Voters in the Los Angeles neighborhood of Silver Lake recently elected Maebe A. Girl to its neighborhood council, making her the first drag queen performer elected to public office in California. Maebe said that as a member of the Silver Lake Neighborhood Council she will fight for the rights of the homeless and protect LGBT residents. 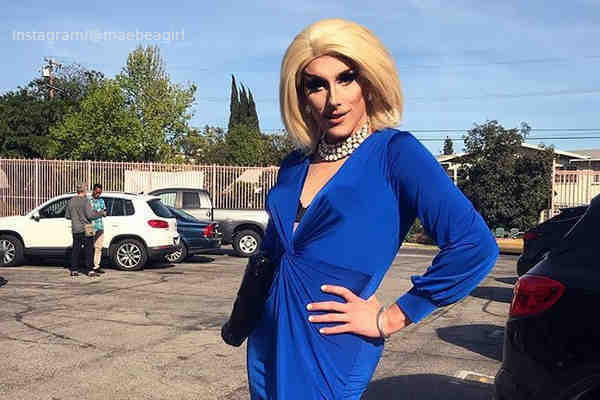 Maebe, who is known for her satirical impressions of First Lady Melania Trump, Secretary of Education Betsy DeVos, and White House Press Secretary Sarah Huckabee Sanders, is the host of a weekly drag brunch at the Lyric Hyperion Theater & Cafe in Silver Lake. The 2016 election “inspired a lot of drag queens to become more political,” she added.